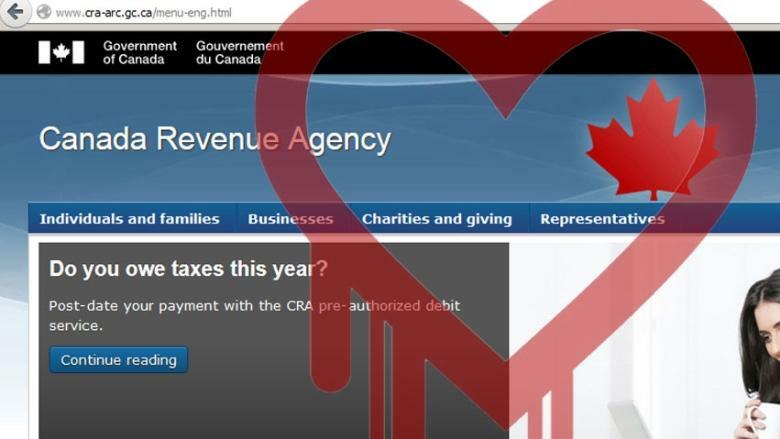 The Heartbleed security glitch that led to the partial shutdown of Revenue Canada's website "exposed the vulnerability of the internet more than the deficiencies of any one dataholder," according to Canada's privacy commissioner. By now you've surely seen dozens of news reports about the Heartbleed bug. The viral threat has led to the shutdown of several Canadian government websites, the need to reset dozens of passwords, and even the paranoia that you may be one of the 900 Canadians whose SIN numbers has been stolen from the CRA website. But what is Heartbleed, exactly? So there you have it. Of course, it's a lot more complicated than that, but at least now you have a better idea of why you're going to be spending a day changing everyone one of your passwords. Need to know what’s hot in tech?